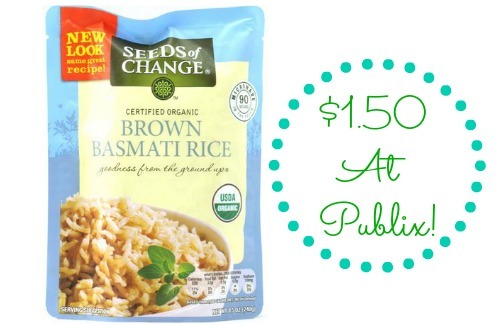 You won’t want to miss the Seeds of Change rice coupon that will pair nicely with an upcoming Publix sale. 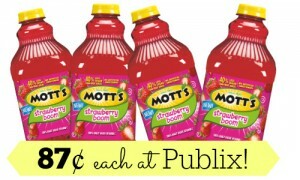 This will be on sale in the upcoming Publix Grocery Advantage Buy Flyer that starts on 10/18. Print your coupon now while you can so you’re ready to grab the deal. 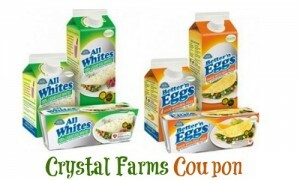 This is a great time to save on an organic product.